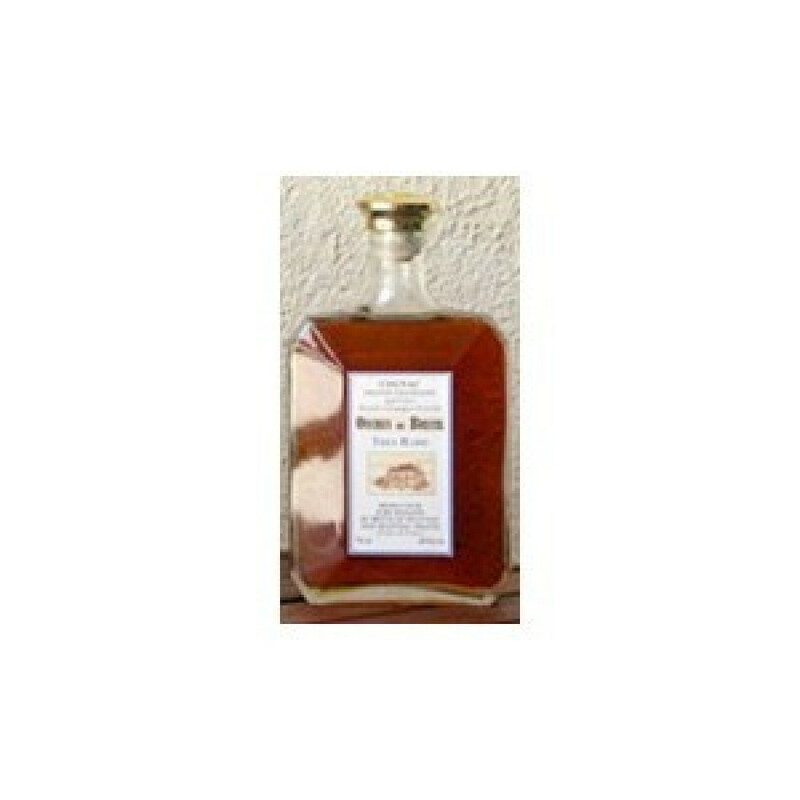 Breuil de Segonzac Tres Rare Very Rare and Old Cognac: This cognac has slept in the cellars of the Domaine for a decades. The cognac received the Medaille d'Or in 2004 at the Concours des Plus Vieilles Eaux-de-vie de Grande Champagne - a gold medal for the awards of old Grande Champagne cognacs. Set almost entirely in the growing region of Grande Champagne, the Domaine Breuil de Segonzac covers 57 hectares of vineyards. The house prides itself in farming in a completely organic manner, and whilst producing eaux-de-vie and cognac is the prime goal, the owners have also set aside 5 hectares of vines dedicated to producing red wine. A unique taste, strong but delicate at the same time. Well balanced.